All Web site design, text, graphics, the selection and arrangement thereof, and all software are Copyright 2019 by Paradise Pictures, LLC. ALL RIGHTS RESERVED. 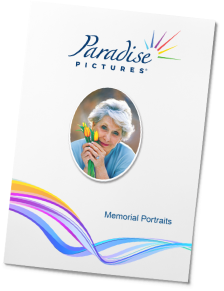 Any use of materials on this website, including reproduction, modification, distribution or republication, without the prior written consent of Paradise Pictures, LLC, is strictly prohibited.